Sometimes it seems like an act of incivility to interrupt someone while in a private moment, even if it’s just them, the proximity of a concrete wall and the intimacy of their finger tips to the surface of a phone’s glass. But then, along comes the nudge of intuition that she, woman, model Maoyowa wouldn’t mind a question. “Tea. Ah no, coffee, probably because I’m from Nigeria,” said Mayowa. The consumption of coffee in Nigeria is growing because of demand which expected to reach a new high by 2020. 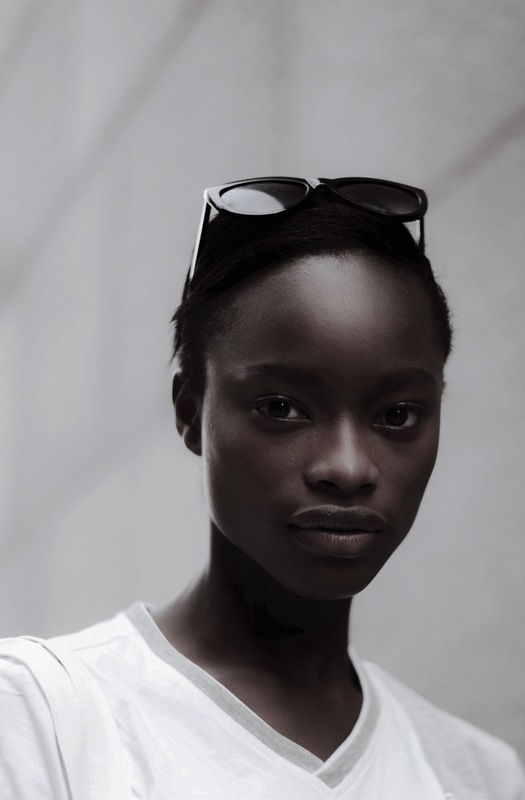 This entry was posted in coffeetography and tagged interview, mayowa nicholas, model, models.com, nigeria, nyfw. Bookmark the permalink.